The 70th annual Tony Awards were held Sunday night, honoring the best and brightest in theater. 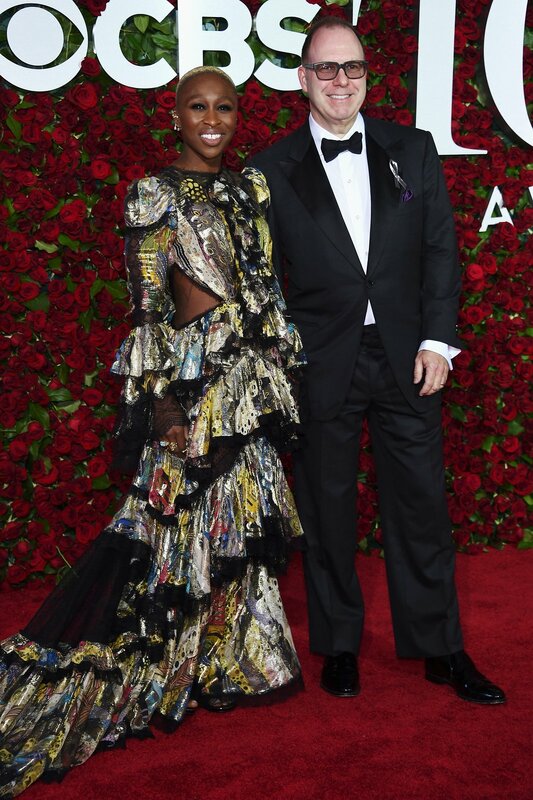 While the hip-hop musical, Hamilton, was the undisputed winner of the evening, the looks on the red carpet also deserve acclaim. Overall, the aesthetic proved more avant garde than other awards shows this year, but the jewelry trends remain consistent: stars were seen in linear earrings and climbers, and chokers, collars and other statement necklaces. Recreate the looks in sterling silver with Ariva's guide below.